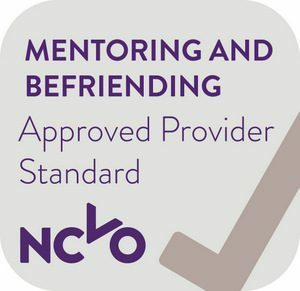 Mosaic is delighted to announce that three of our mentoring programmes have been awarded Approved Provider Status (APS) by the NCVO (The National Council of Voluntary Organisations). The APS standard is the national quality standard designed specifically for all types of mentoring projects and it can only be achieved by demonstrating consistent excellence in the management and operation of mentoring programmes, the identification of need, the recruitment and training of mentors and the quality of the mentoring relationship. Mosaic has achieved the APS standard for its Enterprise Challenge competition and both its Primary and Secondary Mentoring Programmes.